Thank you! I’m 100% further along than the last time I attempted this. This time I have an idea and a story, thanks to NaNoWriMo last year! 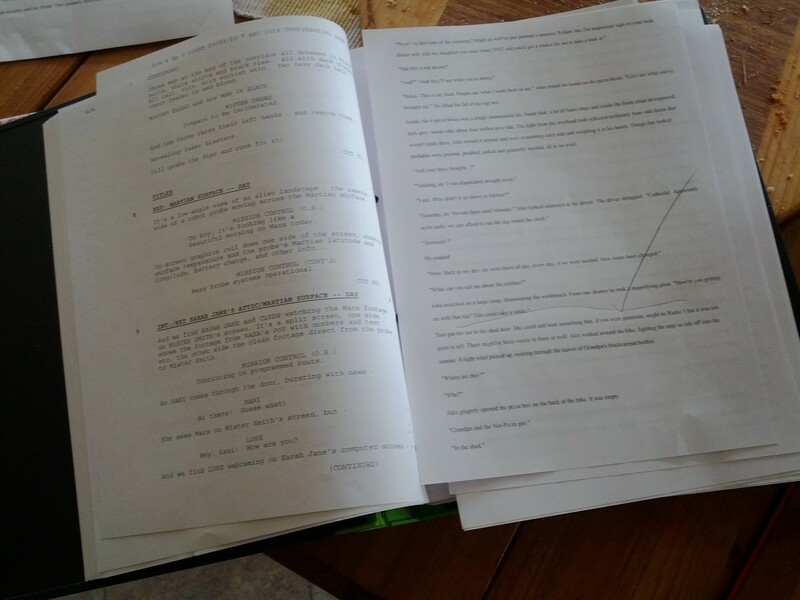 Ooh Script Frenzy – good luck! So far, so good! Preparation appears to be paying off. And things always look more productive printed off and stuck in a binder, don’t you think! Previous PostPrevious Reasons to Be Cheerful – Mad March!